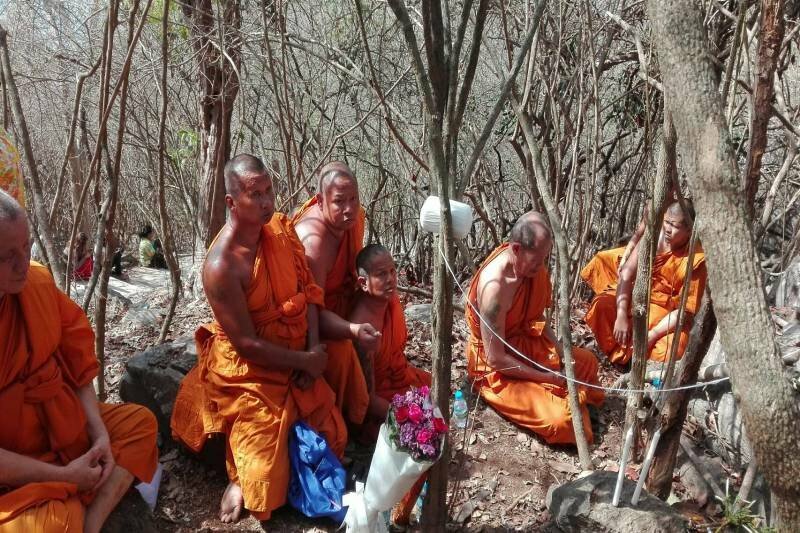 Officials and locals held a merit making ceremony for the German tourists raped and murdered on Koh Si Chang. 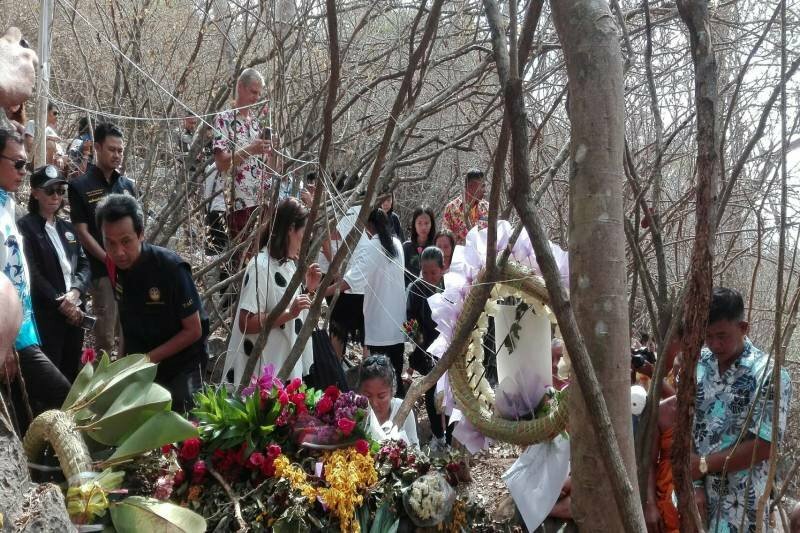 The ceremony is a Thai tradition to mark seven days since a death. Twenty six year old Miriam Beelte was savagely raped and bludgeoned to death on a hillside on the island the previous weekend. Ronakorn Romreun, 23, has admitted to the crime and is in custody. 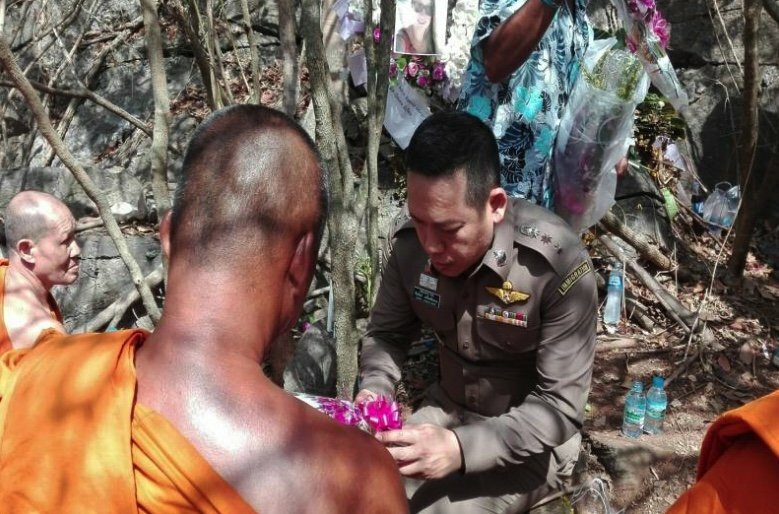 On Monday district chief Chartchai Sripho-orn and Chonburi immigration policeman Pol Col Samphan Leuangsatjakun led other officials and members of the public in saying their goodbyes. That's the way religion works. Any reason to keep the gullible drawn in, by any excuse available. Just a way to 'buy your way to heaven/a better next life'. It is a respectful thing to do and should be praised not criticised. It is not much different to the way that people in a North Yorkshire village in England respected the memory of the then unknown Thai lady whose body was found on the moors. Respect and religion are two totally different things. Interestingly I notice the article says "The ceremony is a Thai tradition to mark seven days since a death". If so, why was there a monk there? Mixing up 'religion' and 'tradition' in the same article. 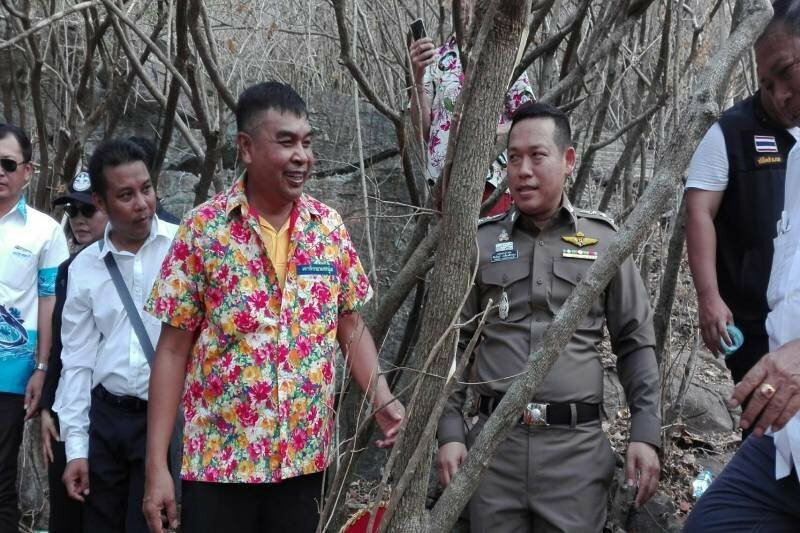 Except for the smiling tw@t in the Songkran shirt... he should show more respect/remorse considering the girl was raped & murdered. He and the cop are 'avin' a larf.